Beautiful, move in ready unit located on main floor. Great open floor plan with laundry closet in the unit. Kitchen features breakfast bar , granite countertops and stainless steel appliances. Tastefully painted interior with designer colors. Plantation shutters throughout. Enjoy the large patio, perfect for entertaining. 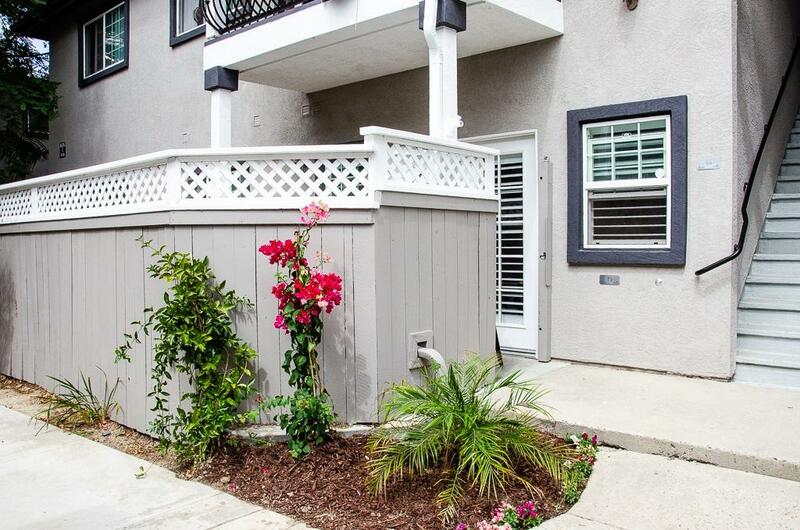 Centrally located close to 5 freeway, shopping, beaches and Camp Pendleton. Do not miss this great opportunity.